Family restaurant - coffee house with more than 35 years of professional experience in catering. The Bourloka's family restaurant "O Ellinas", is located in the heart of Mystras, under the historical byzantine castle. Traditional Greek delicacies with pure and select local materials, a friendly environment and hospitality that will make your stay a "delicious" adventure. Exceptional architectural design of wood and stone, decoration based on the local culture and vintage items. Our restaurant consists of two well preserved internal spaces with a fireplace, one external right in the cobblestone square and a beautiful garden where we serve our clients from early morning till late at night. 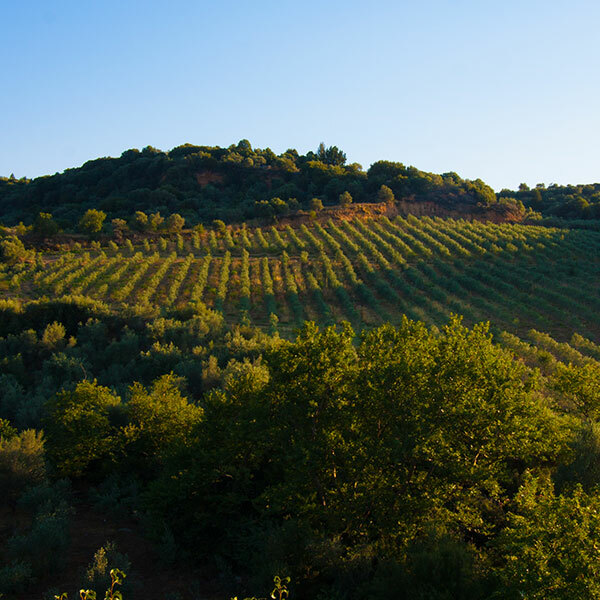 We give extra care and emphasis on the production of the food with locally produced raw materials, our star product being the olive oil produced by the family owned olive groves. Roasted pork, wild greens, black eyed beans and moussaka are a few of Ms. Georgia's delicious treats to satisfy all tastes. Our restaurant can host any number of social events such as wedding or baptism receptions. 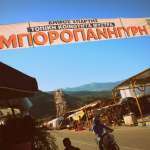 The restaurant "O Ellinas" is located right in Mystras square only 6 kilometers from the city of Sparta and 47 kilometers from the coastal city of Gytheio. Opening Hours: 07:30 a.m. - 00:00 p.m.